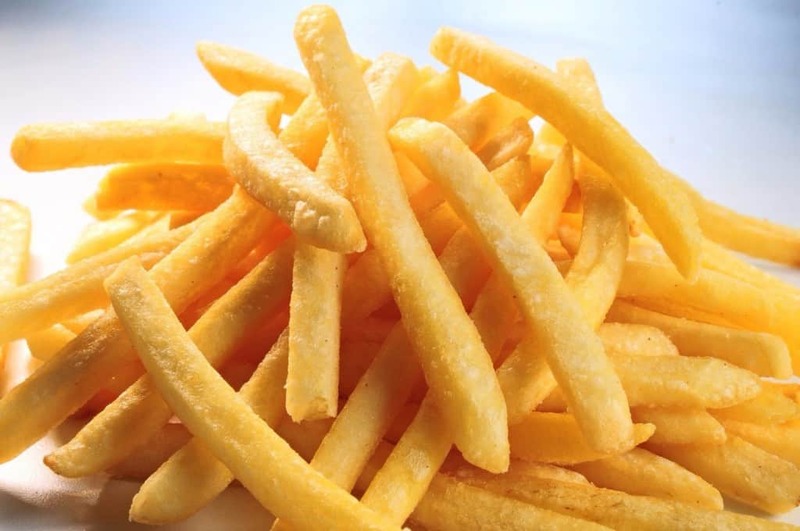 No one on this planet has to be the greatest nutritionist in the world in order to realize you should not be consuming fries and other deep-fried foods on a daily basis. They are loaded down with sodium, fat, and a lot of cholesterol, which is incredibly bad for your heart. A diet high in these items will put you in the highest of risks for heart disease, according to the American Heart Association. 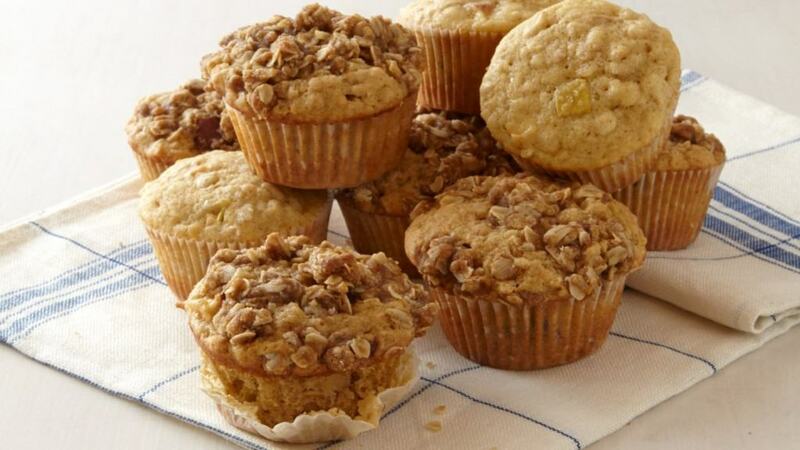 Most foods contain saturated fats, and baked items are generally high in trans fats. Either way, you should only consume them in moderation. Here are ten high cholesterol foods you need to avoid. 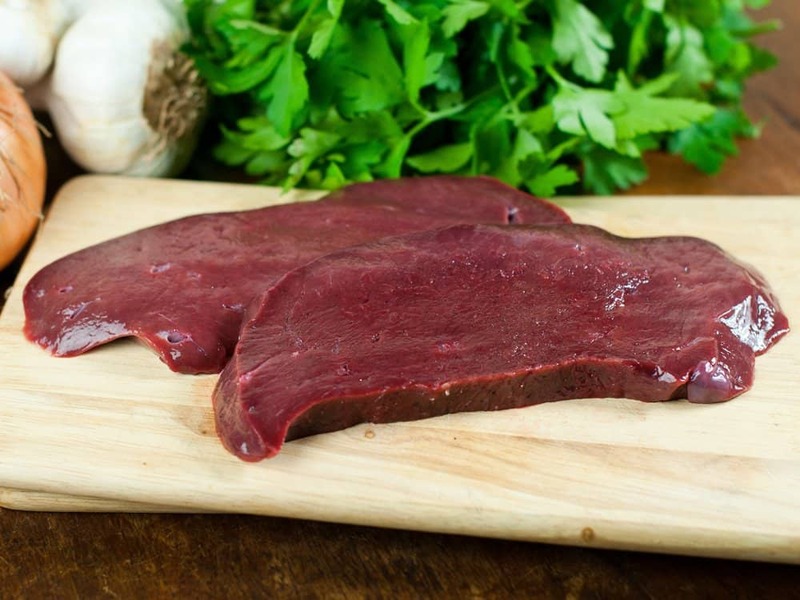 Liver is known for being high in iron, and can be an incredibly healthy dish for some people. However, liver is also known for being high in cholesterol. Muffins taste wonderful at any time of the day, but depending on how it is made, there could be a lot of cholesterol in each serving. 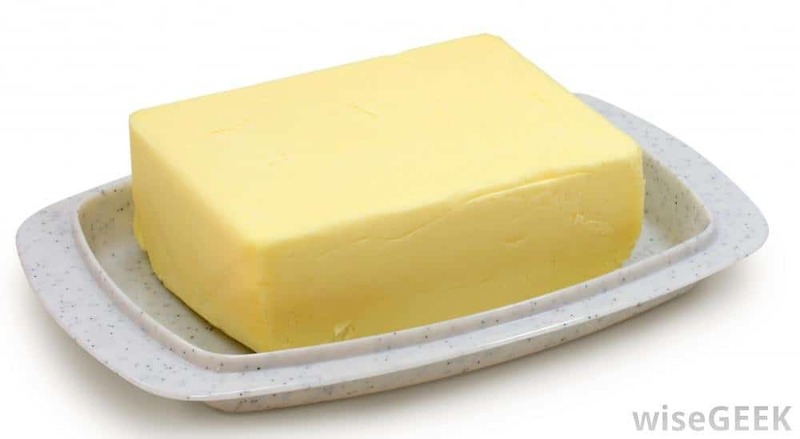 Margarine was once considered to be a healthy alternative for butter, but it is bogged down with cholesterol. Hard stick margarine tends to be the worst. Popcorn is a wonderful snack for when you are watching a movie at home, but it is not a healthy choice by any means. 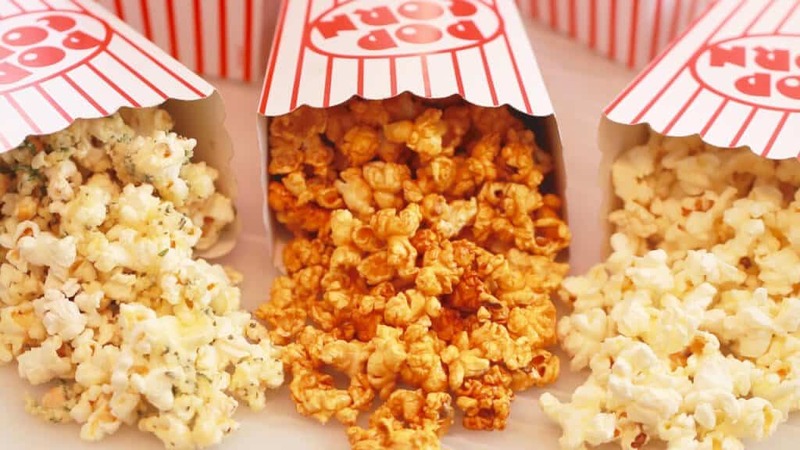 Popcorn is covered in butter, oil, and a lot of salt, all of which will add to your cholesterol levels. 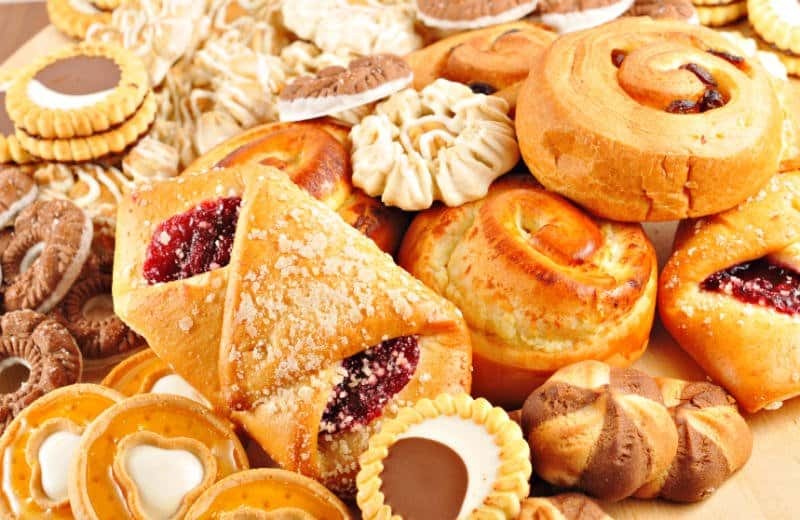 Commercial baked goods are any type of packaged cookie you find in the grocery store aisles. They are hard to resist, but are packed with enough cholesterol to lead to a very painful heart problem. 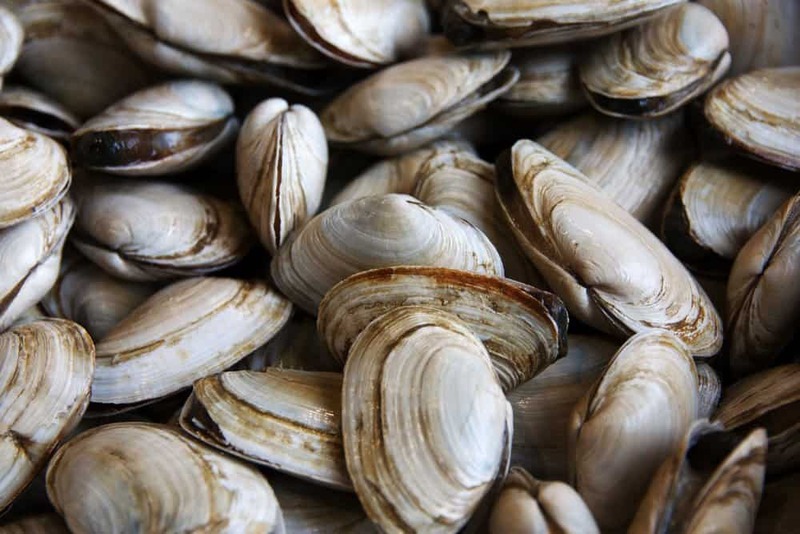 Shellfish have a lot of health benefits, but those suffering from heart disease or those with high cholesterol should avoid them. Three ounces of lobster will contain around 61 mg of cholesterol. 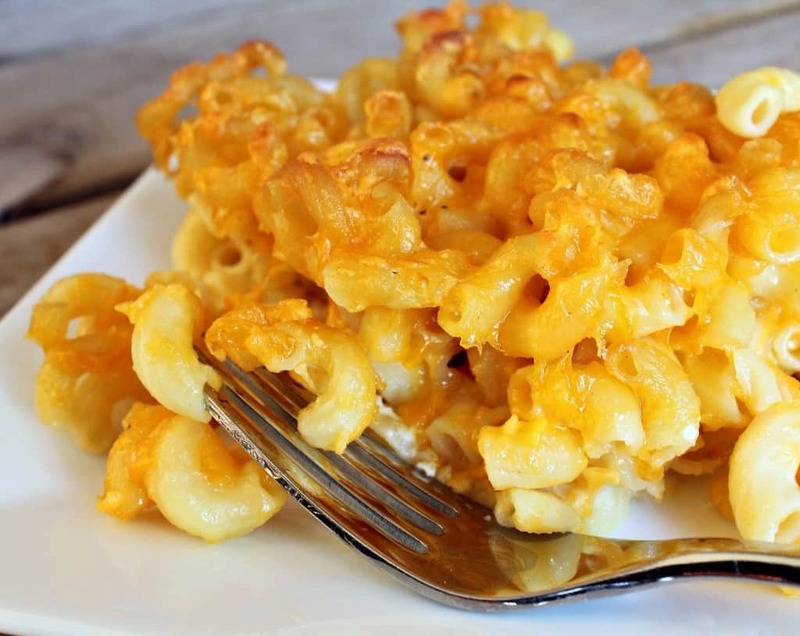 As an adult or as a child, macaroni and cheese is a staple and a comfort food. Sadly, this wonderful dish is loaded with saturated fats and cholesterol due to the dairy being used in the cheese sauce. 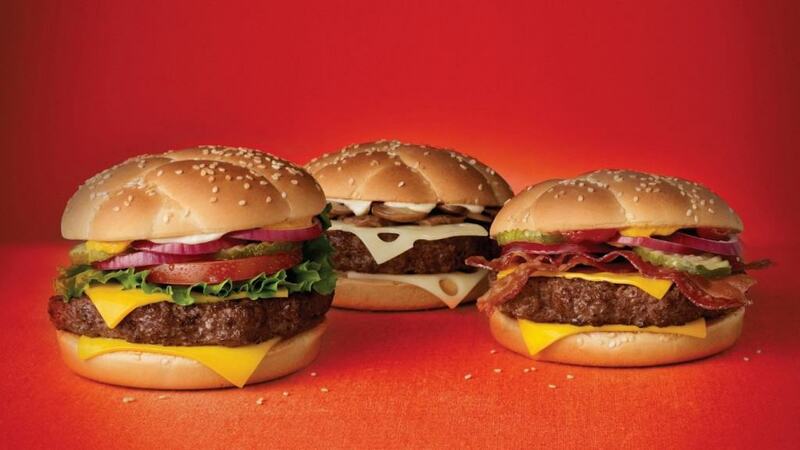 We’ll be the first to admit that it is hard to resist a good hamburger. Unfortunately, you should think twice, as most hamburgers have over 70 mg of cholesterol. 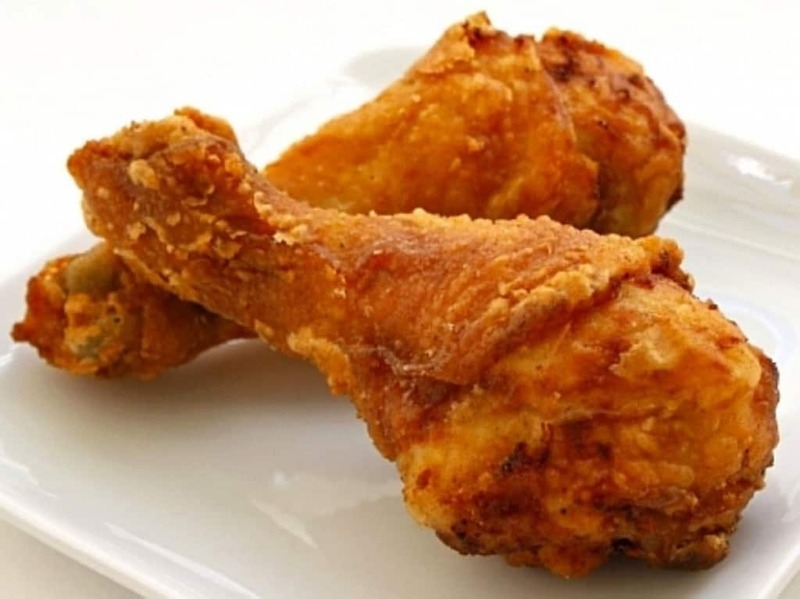 Some have over 175 mg.
Fried chicken is a wonderful food, especially from the south of the United States. Chicken is often an item many people choose when out at a restaurant. But these pieces of fried chicken are generally packed with a lot more cholesterol than even a hamburger has. French Fries are a favorite, especially when paired with a good hamburger. The oils used to fry these potato sticks, however, is where all of the cholesterol comes from. Trans fat is also quite common.